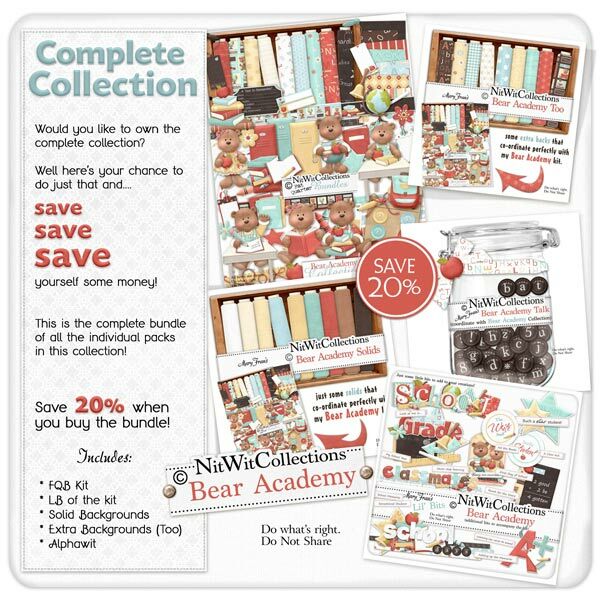 "Bear Academy" Collection is your back to school source! It has pencils, books, loose leaf paper and more....why go shopping to the store when it's all here?! The bears are ready to learn with their books in hand and raising their paws at their desks...what memory will you use them for.